Hindus represent the third largest faith in the world, and yet many Christians know very little about their beliefs and lifestyle. 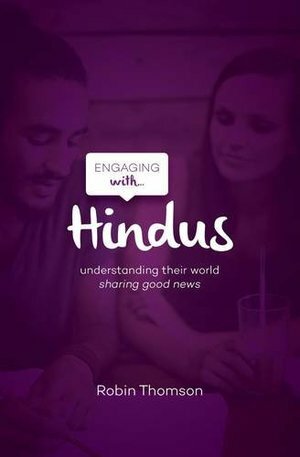 This short book is designed to help both Christians and whole churches understand more about Hindus, and to reach out to them with the good news of the gospel. Both practical and warm, this book shows that every Christian is able to share their faith with Hindu friends and neighbors.